Over 100 years ago, a Dodge employee invented one of the most recognizable words in the automotive industry - dependability. This was the Dodge company's way of giving their customers an accurate idea of the quality and care that goes into every Dodge vehicle. 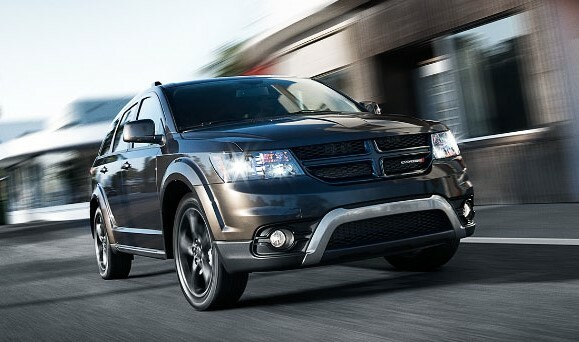 Today, dependability is still at the core of everything Dodge produces. If you're looking for a Dodge dealership near Fort St. John that's just as dependable as the brand itself, visit Inland Auto Centre, the Peace Region's premier dealership for everything Dodge. At Inland Auto Centre, we believe that having the power of choice is a wonderful thing. That's why we're proud to carry an exceptional lineup of new and used Dodge vehicles. 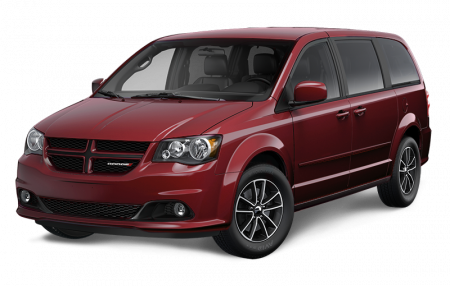 Whether you're looking for the exceptional convenience of a Grand Caravan or Journey, or the bold road presence of a Durango, we've got you covered. 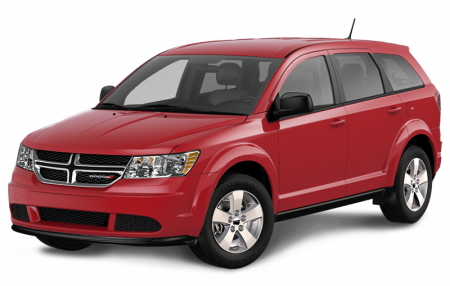 To find a better way to get behind the wheel, visit the Dodge dealership near Fort St. John that goes above and beyond. You can find us at 11600 8th Street in Dawson Creek, BC, or give us a call at 250-782-5507. We're proud to give back, and support local charity initiatives. Our customization centre can help you enhance your vehicle. We use genuine Mopar parts, so you know you're getting the best! 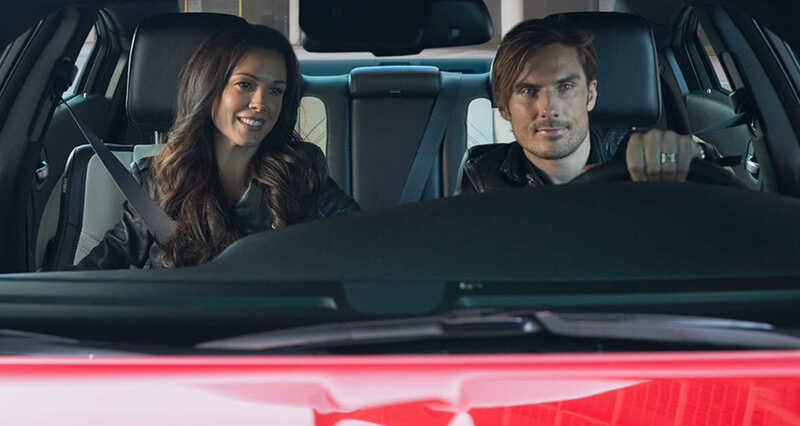 Finding your next Dodge vehicle is a journey, and one of the most important steps on this journey is establishing a budget that fits your lifestyle. 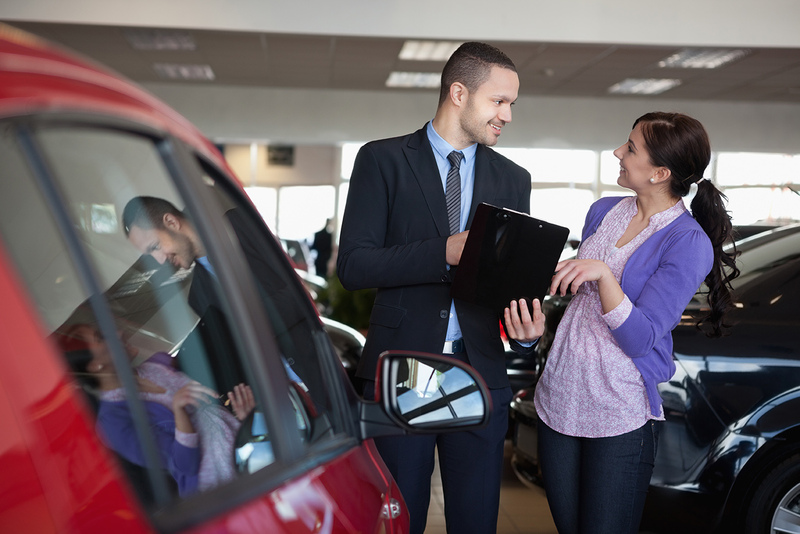 At Inland Auto Centre, we make the pre-approval process easy and convenient. Just fill out our online form, send with a click, and our friendly finance team will find a budgeting solution that works for you! At Inland Auto Centre, we believe that you should drive a Dodge that's as unique as you are. 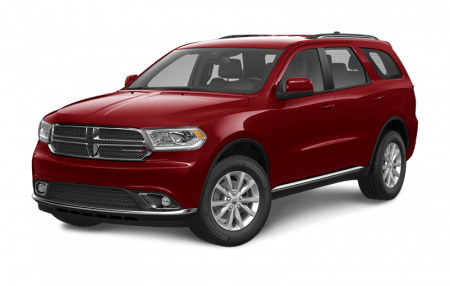 Our Ride 'N' Style Auto Accessories department carries an impressive selection of tires, lighting, covers, bumpers, floor mats, and everything else you'll need to customize your Dodge. Stop by, and see how we can enhance your ride! You take pride in your Dodge, so you'll need a service department you can trust to keep your vehicle exceeding your expectations, kilometer after kilometer. Depend on the pros at Inland Auto Centre! From oil changes to more complex repairs, the highly trained technicians in our service department have seen it all. We'll keep you rolling right! We believe in the spirit of community at Inland Auto Centre. Strong communities help create a better and brighter future for everyone, which is why we're proud to contribute to charitable initiatives in the Peace Region. By working together, there's no limit to what we can accomplish! For more information on how we give back, feel free to stop by or give us a call. Since we opened our doors more than 40 years ago, we've brought the exceptional quality of Chrysler, Dodge, Ram, and Jeep vehicles to the Peace Region. We're proud of the vehicles we sell, but more than that, we're proud of the people who sell them. Our dedicated and knowledgeable staff members make all the difference at Inland Auto Centre, and will always strive to make your dealership experience something you'll be excited to talk about. Whether you're just browsing, ready to buy, exploring financing options, picking the perfect part, or visiting our service centre, our commitment to your satisfaction shines through. Stop by, and see how Inland Auto Centre can give you a better way to get behind the wheel. 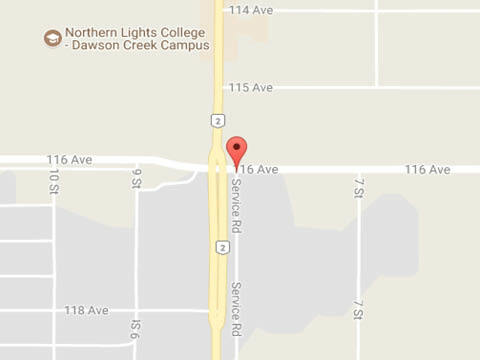 You can find us at 11600 8th Street in Dawson Creek, BC, or give us a call at 250-782-5507. We look forward to hearing from you!